How fun was that Chicken Pot Pie Recipe? Who plans on making it for their bridal shower? Download our chalkboard inspired cards and write your guests names and table numbers on our free printables. 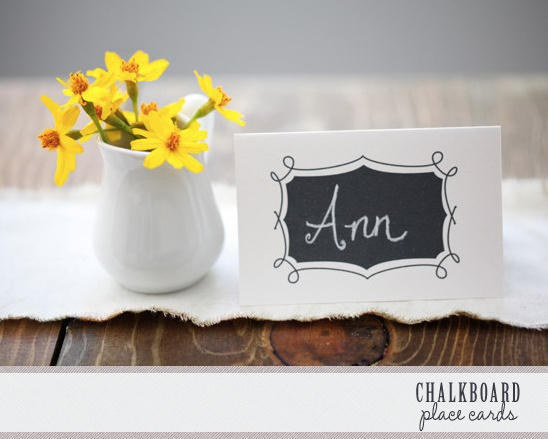 Use chalk pencils in your fanciest cursive for the cutest place cards ever. You can download our chalkboard place cards here. Simply cut and fold and you are ready to go. Be sure to see more of our diy projects and free printables. All completely free and some you are even able to customize. Yep... we are a one stop shop. 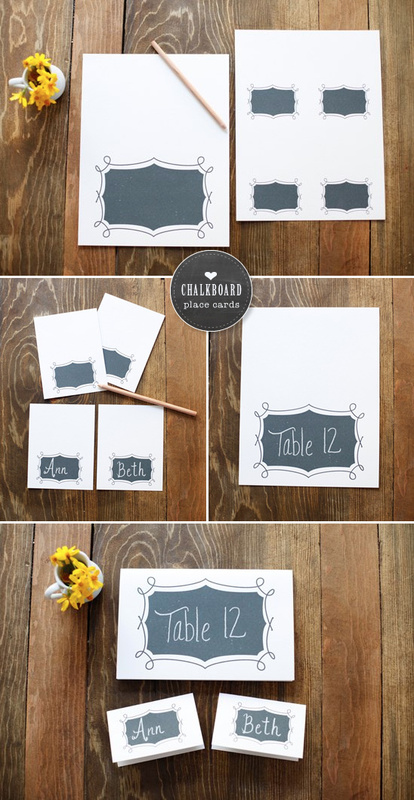 Download chalkboard table number and place card template here.